Thank you for attending Global Village Victoria’s IELTS Seminar at Lambrick Park Secondary School! Please visit the links below for the listening recording and additional resources to help you prepare for test day! Due to worsening weather conditions, our office will close today at 4:00pm on February 8th. Registration for February 11th and February 18th IELTS Tests remain open online. See the Test Dates page to register. 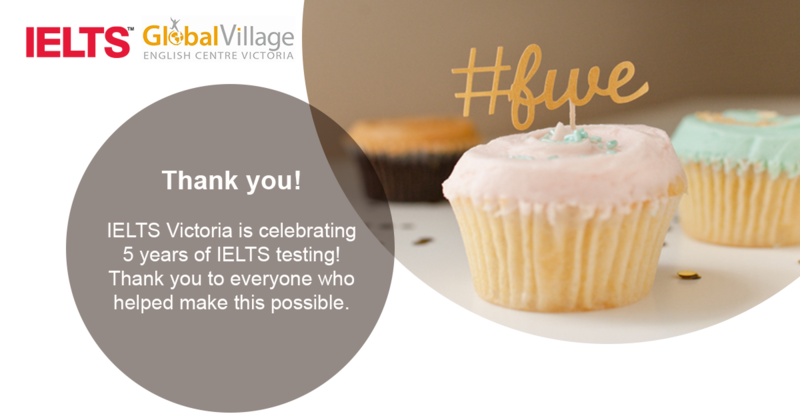 Thank you for attending Global Village Victoria’s IELTS Masterclass at St. Margaret’s School. Please visit the links below for the recording and answers to the practice questions. The IELTS Victoria Test Centre is open for Friday, December 09th for speaking tests and the Saturday, December 10th written and speaking tests. Please make arrangements to arrive safely and on time for your test.